Troy University is public, not-for-profit state university based out of Troy, Alabama. We have a satellite campus here in Central Florida where we offer online undergraduate and graduate degree programs. We also offer a CACREP accredited Master of Counseling and Psychology degree program on nights and weekends at our Altamonte Springs site. Troy University is regionally accredited by the Southern Association of Colleges and Schools (SACS) and our tuition is affordable. 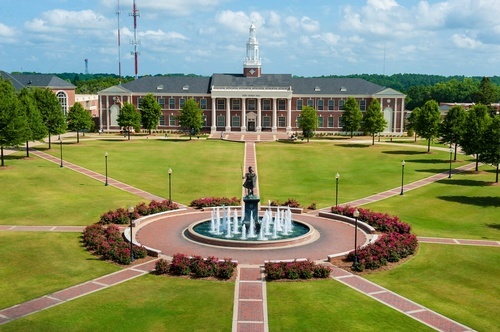 Troy University offers five accelerated 9-week terms per year.